Books: Bible, The Tortoise and the Hare, Old MacDonald Had a Farm, Moo, Baa, La La La! Objective: To understand what prayer is and to whom we pray. 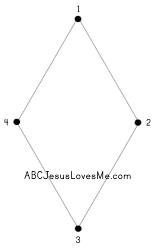 Verse: Matthew 6:9 (NIV) - Our Father in heaven, hallowed be your name. - Prayer is talking to God. He wants us to talk to Him and is never too busy to listen. Prayer is thanking God for what He has given us, asking God for things we need, and asking God to forgive us for what we have done wrong. We can pray anytime and anywhere. Prayer also helps us get to know God. Jesus' friends wanted Jesus to teach them how to pray. The Lord's Prayer is His example prayer. He is demonstrating that we don't have to use fancy words but that our prayers should be in our own words and honest. Whenever we pray it should always be respectful to God and never silly. - Just as Jesus is our example on how to pray, children learn from the adults around them. Pray out loud with the children around you. Remember to be honest and real in your prayers. - Matthew 6:9 - Our Father in heaven, hallowed be your name. We are praying to God the Father. He lives in Heaven. God's name is holy and very special. This is praising and telling God how awesome He is. Even though the child is young, start a Family Prayer Journal. Overlay the cover of a small notebook with a piece of construction paper and decorate and add the title "Our Family Prayer Journal". Write down specific prayers along with the date the prayer is answered along with the answer. Look back through and see how God has answered your prayers. Use the GodTube video to learn the signs. The translation in this video is not exactly the same but the context is. We can tell what time it is through several methods: position of the sun, length of shadows, clocks, and what people are doing. Spend the week pointing out each of these things and talking about time. This will be the introduction for a clock unit. 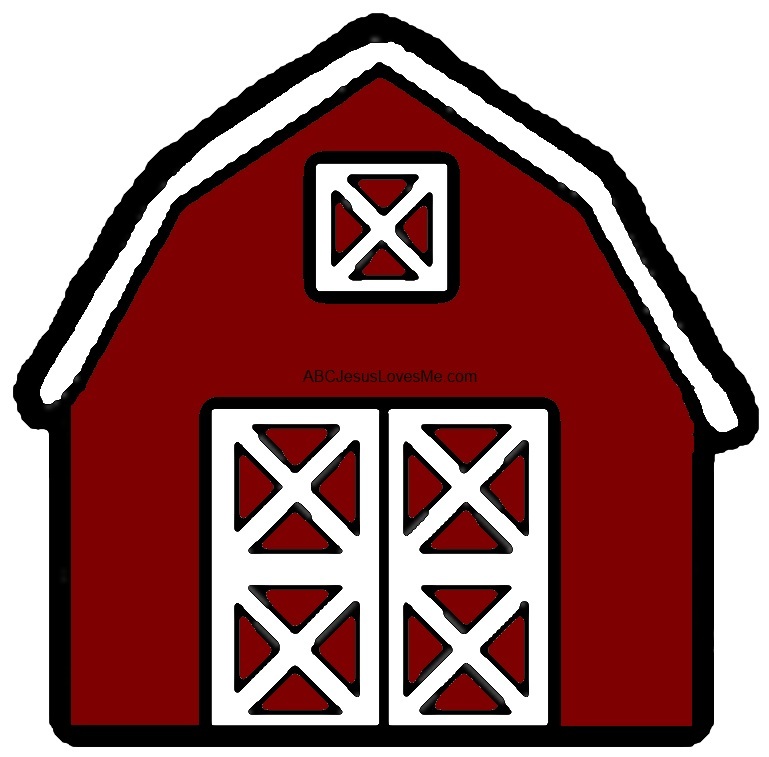 - Color and cut out the Barn worksheet. Cut apart the doors and the top window making them able to be opened. Glue the barn onto a larger piece of paper making sure not to glue down the doors and the window. Open the doors and have the child draw animals into the barn, behind the doors. Draw additional animals around and in front of the barn. You may also cut out pictures of farm animals and glue them on the paper. - 5 Senses - What would you hear, taste, touch, smell, and see at a farm? - Adam was the first farmer. Read about the first farm in Genesis 2:20. Discuss Adam's job as a farmer. - Make paper airplanes and have contests to see whose can fly the farthest. Measure the distance using various items (i.e. book, foot, stick, block). Chart: Tom's airplane flew 17 books. Ned's airplane flew 5 books. Line up chairs to create an airplane cabin. Fly the child to a farm and discuss the various things that you would see if you flew over a farm. Take turns flying the airplane and talk about the various views from above. Paint three craft sticks. Using one stick as the plane's body, glue one stick towards the top of the main stick making it perpendicular to the body of the plane. Cut the third stick, 3/4's the size and glue towards the back of the stick to create an airplane. Decorate. Provide the child with a toilet paper roll, construction paper, scissors, and glue. Allow the child to create an airplane. Unless the child asks for help, allow the child to do the craft on her own. Hang the airplane up with a piece of string. - Legos make great airplanes. See how many sizes and shapes of airplanes that you can come up with. Use the Hh Writing worksheet and for further learning check out the Letter H Activities. Lay out 30 pieces of dry cereal. Count and eat each piece. Fiction is a book made up by the author and thus is not true. The information and events in the book are not based upon facts. Discuss what makes The Tortoise and the Hare fiction. - Before reading, asking the child if it is better to be fast or slow? Discuss the answer after reading the story. - Discuss the opposites in the story (i.e. fast, slow; win, lose; sleep, awake; prideful, humble). 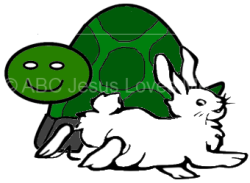 - The rabbit and turtle were purposely chosen as the main characters in the story. Discuss the characteristics of each animal. - Roll play the story. When playing the hare, run very fast and then lay down. When playing the turtle, crawl on all fours very slowly but do not stop. - Cut out the Tortoise and the Hare worksheet. Mix two parts shaving cream to one part glue. Divide in half. Add green food coloring to half. Leave the other half white. Using slow steady strokes, fingerpaint green on the tortoise. Using quick strokes, fingerpaint white on the hare. Let dry. The mixture will stay puffed as it dries. 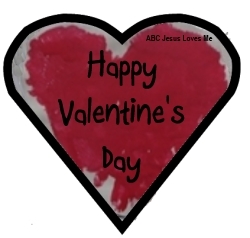 Make cards using markers, glue, scissors, etc. Use this activity to review shapes, colors, and have your child practice writing his name. Place pillows, couch cushions or anything soft that your child can crawl over. Have fun making mountains and climbing to the peaks! Do a Dot-to-Dot Worksheet, available by clicking the links below or in the ABCJLM Visual Perception Workbook available to purchase.